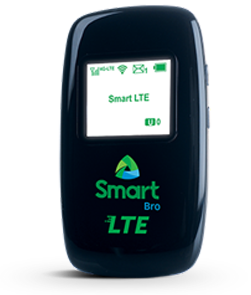 Overview - Smart Broadband - Smart Communications, Inc. Experience the power of LTE on your smartphones, tablets, and WiFi devices. Connect up to 5 gadgets and share data with family and friends. 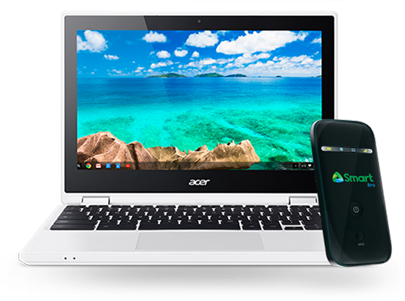 Access high-speed internet powered by the largest broadband network. 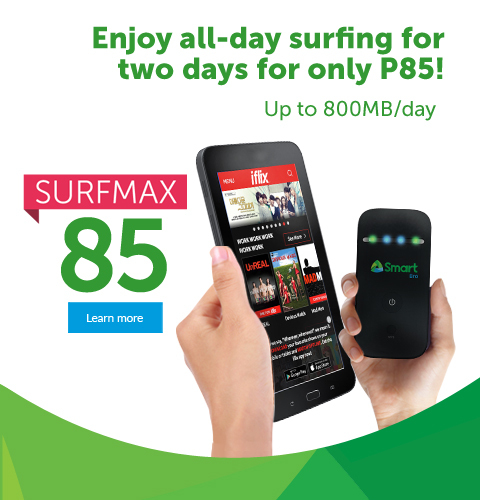 Get a free 250 Surfmax card and connect up to 5 devices. Now only P1,295 on Prepaid. that suits your needs and lifestyle. Choose plans packed with more gigabytes per month. Powered by Smart Bro's fast and reliable connection. Get a FREE LTE Pocket Wifi with your plan. Own an iPad with a Smart Bro device through easy monthly installments. or get more volume for your Smart Bro Postpaid. Enjoy all-day surfing for up to 30 days. Change the way you surf with bigtime and shareable data packages. 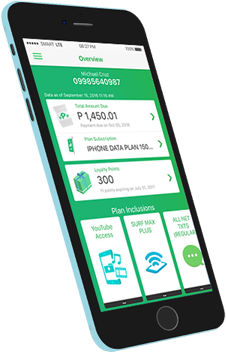 How do I reload my Smart Bro prepaid account? How to change your Smart Bro device settings? Manage your Smart accounts in just one place. Track mobile usage, subscribe to call, text & data offers, reload your account, redeem Smart Perks and more. Load up your Bro prepaid account online. You can also send load to friends and loved ones.